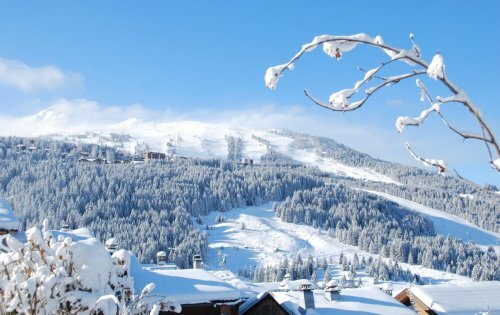 In a perfect position just a minute's walk from village centre and lifts. 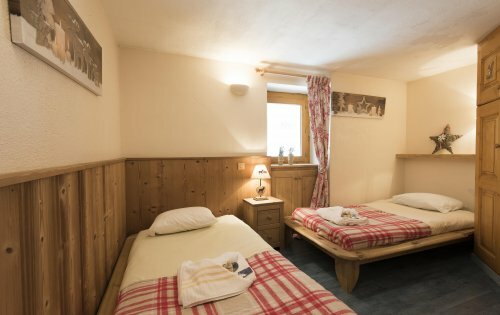 Chalet Maurilisa has excellent facilities including a hot-tub, which is rare for such a small chalet. 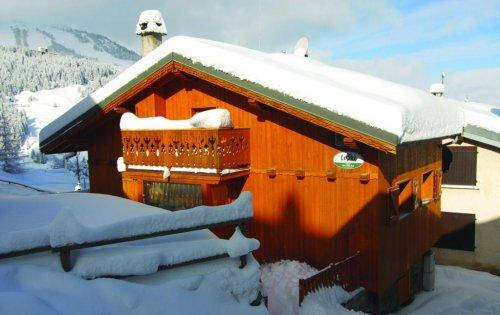 Located just a minute from the lifts and village, yet is tucked away from the main road. 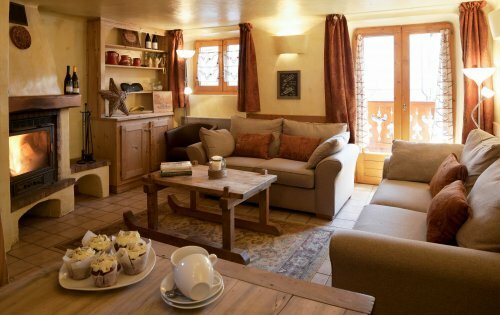 The cosy lounge has a log fireplace and new sofas, and as always, the Le Ski service is the same whichever chalet you choose. 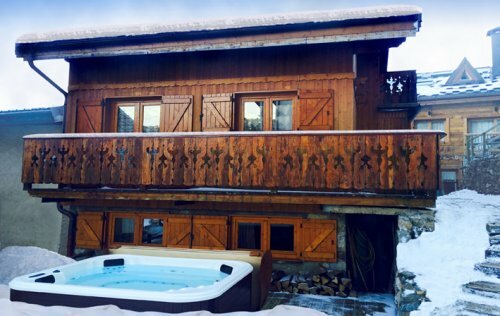 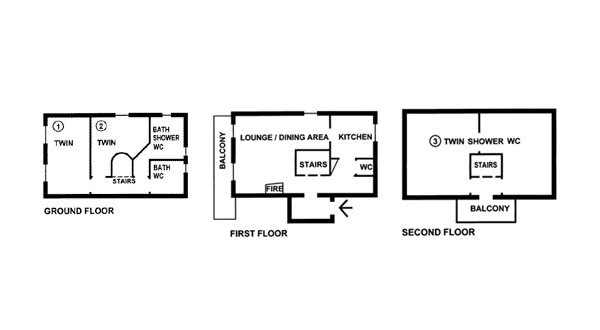 The lounge area opens out onto a balcony where you can look down on your fellow chalet guests in the hot tub! 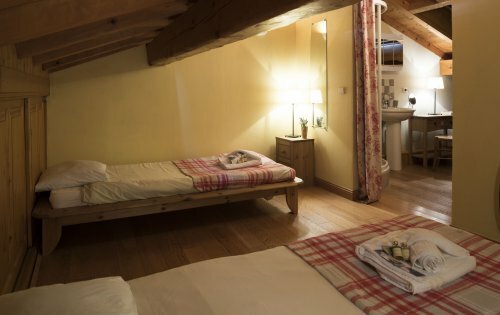 All three bedrooms have either ensuite or private bathroom each and there are two with rooms with baths if you like to soak away the bumps and bruises of a day’s skiing.